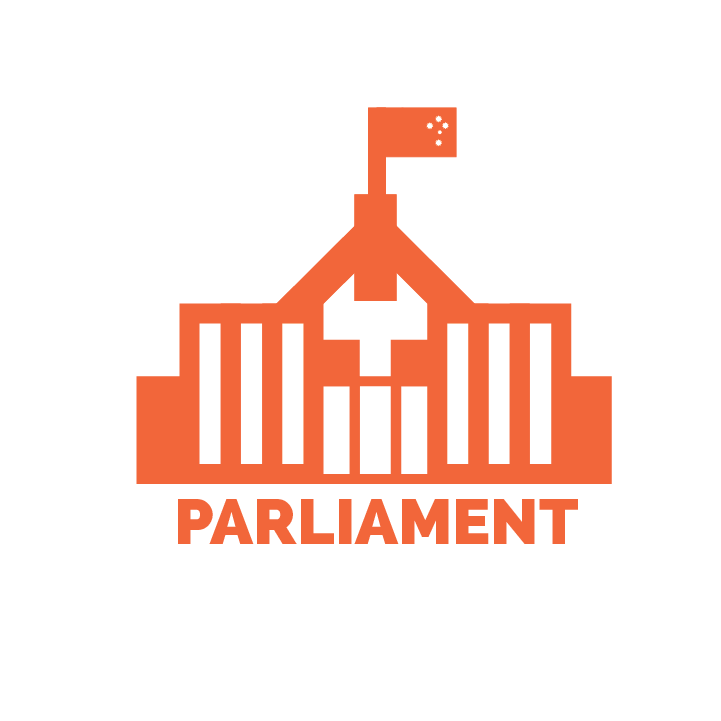 Bail is part of the criminal trial process in NSW and all states in Australia. Fundamental to the bail process is the presumption of innocence, the right to be at liberty and procedural fairness. The presumption of innocence and the right to liberty are two important principles of our common law (judge made law). They help ensure that our criminal justice system is fair and that everyone is equal before the law. When an accused person is charged with an offence, they have a right to apply to remain in the community to await their trial. This is called bail. 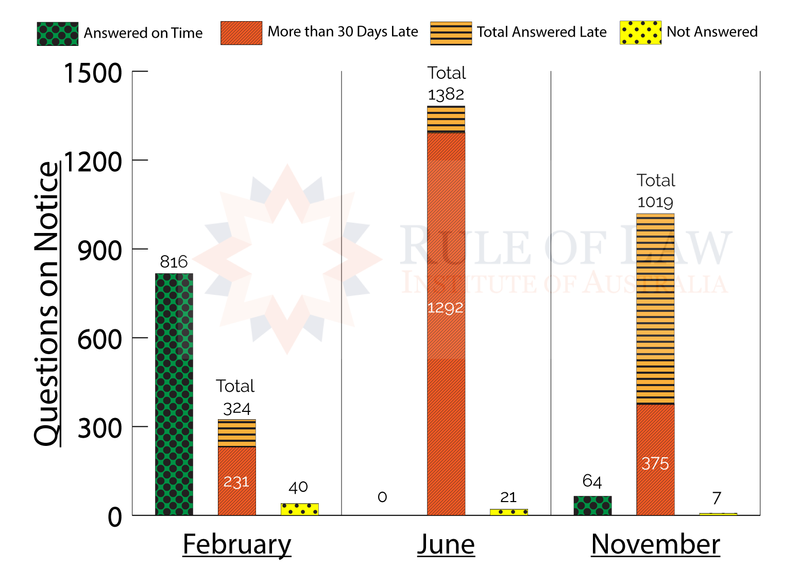 The law for bail in NSW is set out in the Bail Act 2013 (the Act). Under the Act, a bail authority must decide whether the accused person should be held in gaol (called on remand) before their hearing or whether they should be released, with or without conditions, into the community. When the accused person applies for bail they are called the bail applicant. The bail process is not meant to punish an accused person. When considering their application the bail authority weighs up their right to liberty against other considerations, such as the safety of the community and the need for the accused person to appear at court as part of the trial process. 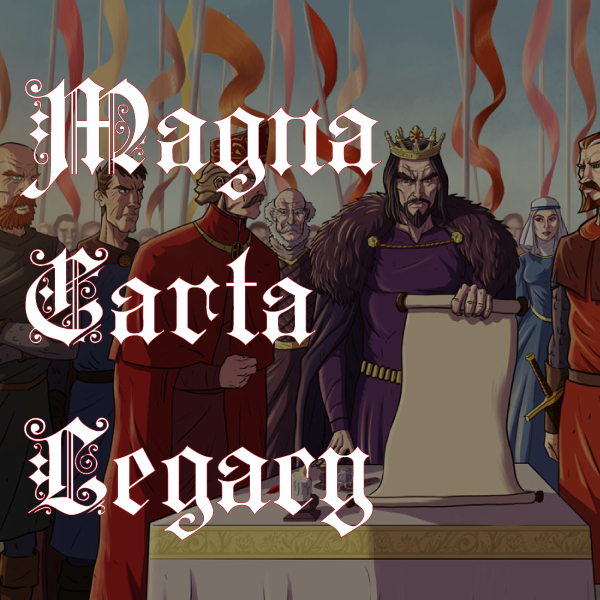 It can take months or even years before a matter comes to trial. Bail is therefore made available to allow the accused (but not convicted) person to remain out of gaol until their trial, often with bail conditions. 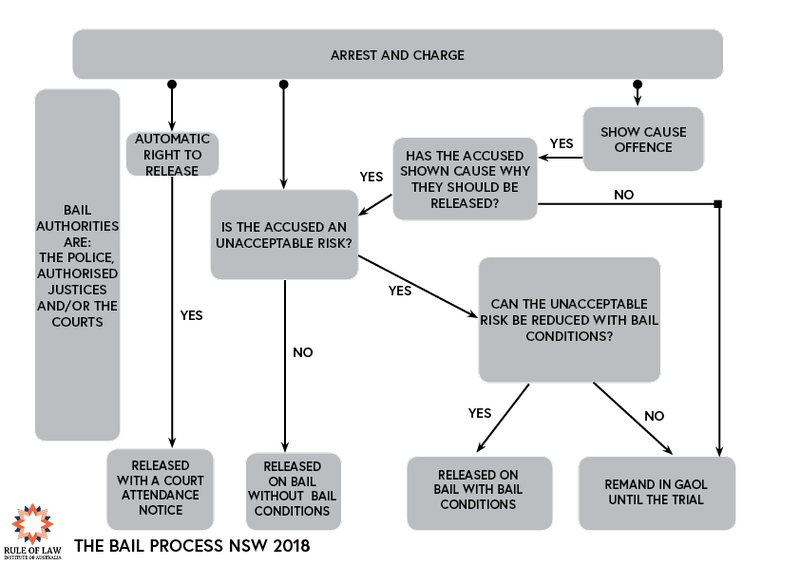 The diagram below shows how the bail process works in NSW. 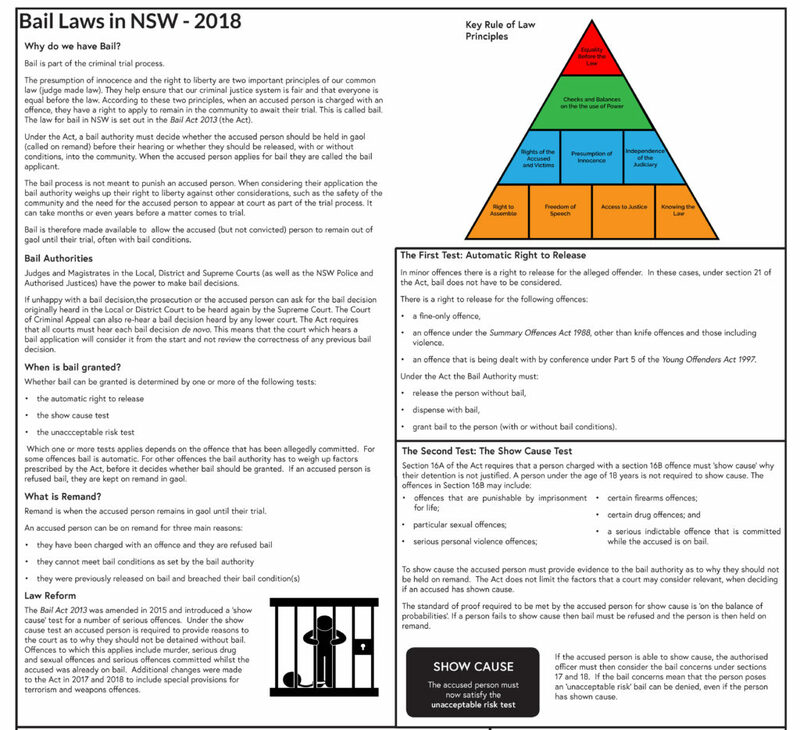 Our new teaching resource for 2018 is designed to assist teachers and students to understand the bail process, with the assistance of a glossary, two case studies and an in-depth examination of the key elements. The resource is best printed as an A3.